Recently, Thailand has been hit with some of the worst floods in 50 years, affecting 3m and killing 300. 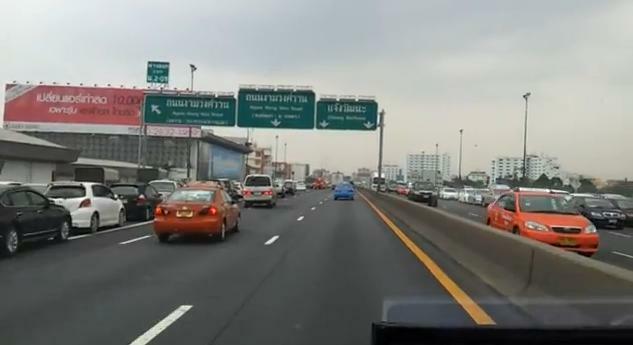 As floodwater reaches the outskirts of Bangkok, motorists were warned to store their cars in areas free from floodwater. So, what did the motorists do? Park their cars on expressways. “Parking on expressways is dangerous because cars on them are running very fast,” deputy city police chief Panu Kerdlarppol, he said.